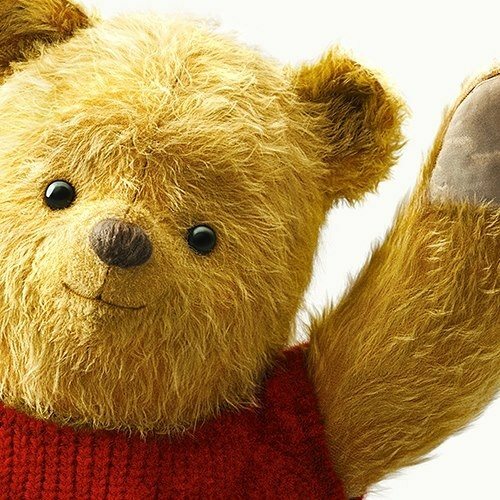 "Christopher Robin" managed to earn $25 million during its opening weekend at the box-office. HOLLYWOOD—For the second consecutive weekend, Tom Cruise and “Mission: Impossible – Fallout” tantalized moviegoers with an impressive $35 million plus haul. After 2 weeks in theaters, the sixth installment in the franchise has already earned over $125 million at the domestic box-office. Nabbing second place was the Disney flick “Christopher Robin” with a respectable $25 million. Not bad, but many expected the flick to earn the top spot at the box-office this weekend. Landing in third place was the comedy “The Spy Who Dumped Me” starring Mila Kunis and Kate McKinnon with a meek $12.4 million. Not bad, but considering all the advertising I witnessed for the flick, I expected it to draw in bigger numbers. The musical “Mamma Mia! Here We Go Again” is still holding strong at the box-office to nab fourth place with $9.1 million. After three weeks in theaters the flick has earned over $90 million, and is certain to cross the $100 million mark at the domestic box-office by the end of the week. Rounding out the top five was the sequel “The Equalizer” with $8.8 million. This weekend sees the release of several flicks including the horror flick “Slender Man,” “The Meg” and the Spike Lee dark comedy “BlacKkKlansman.” It shall indeed be an interesting battle at the box-office this weekend.